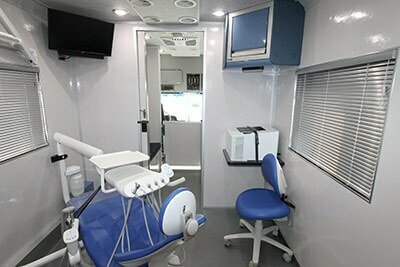 You know what they say…“The customer is always right.” But at LDV, we like to say “The customer is always satisfied!” So when Columbia St. Mary’s contacted us to design and manufacture a mobile dental unit to facilitate its Smart Smiles dental program, we knew we had to deliver the best product possible to provide Milwaukee County children with the emergency and preventative care they needed. 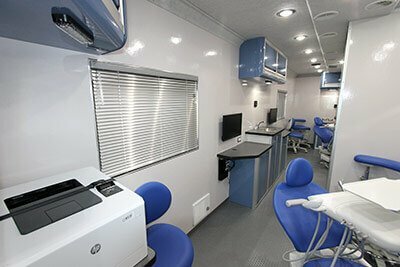 The Ascension Seton mobile dental clinic is a non-CDL unit and was configured to effectively include a variety of accommodations including two patient areas, waiting room, sterilization area, integrated wireless technology, NOMAD X-ray devices on-board and television screens for educational material display and patient comfort. 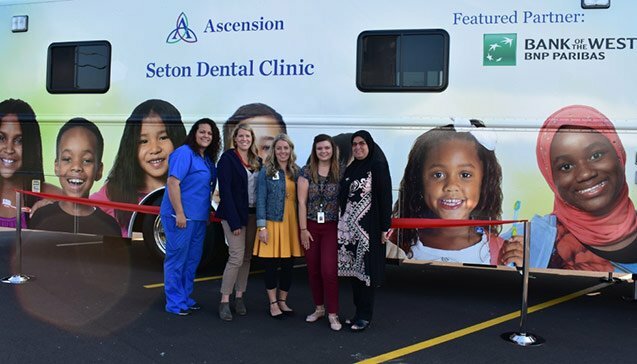 Serving children within Milwaukee County, the Ascension Seton mobile dental unit brings critical services to schools—free of charge—bridging the gap between dental care and the children who wouldn’t otherwise have access to it. 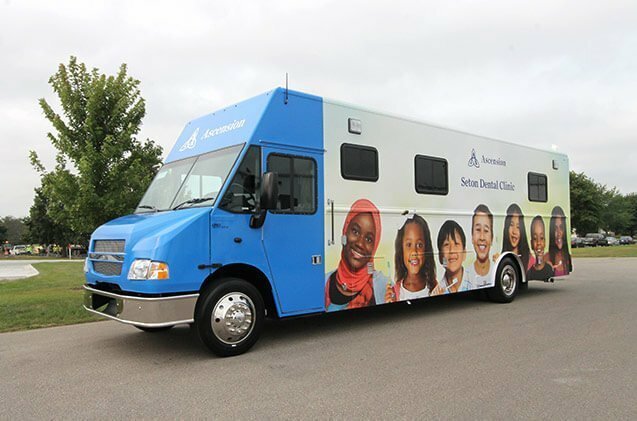 Through the Smart Smiles program, the mobile facility is on track to serve 1,000 children this academic school year. For more information about our mobile medical vehicles or to begin creating your own, please email us today!